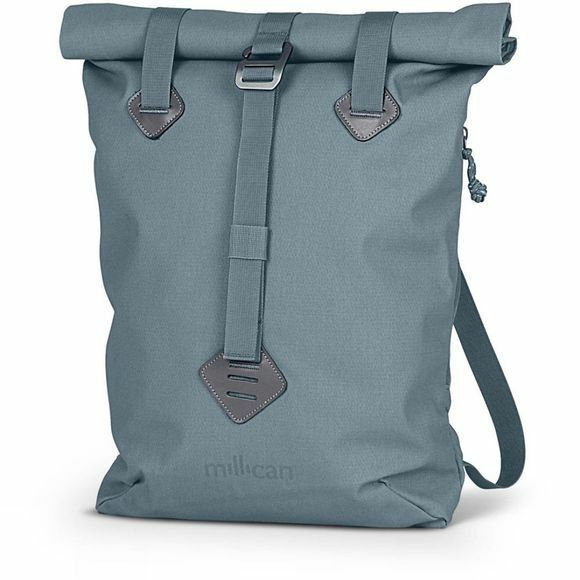 The Tinsley The Tote Pack 14L from Millican is a weatherproof and hard-wearing tote back that is designed to be adaptable to your needs. Turn it into a rucksack with the adjustable straps for those longer trips or simply as a grab and go tote bag for shorter journeys. 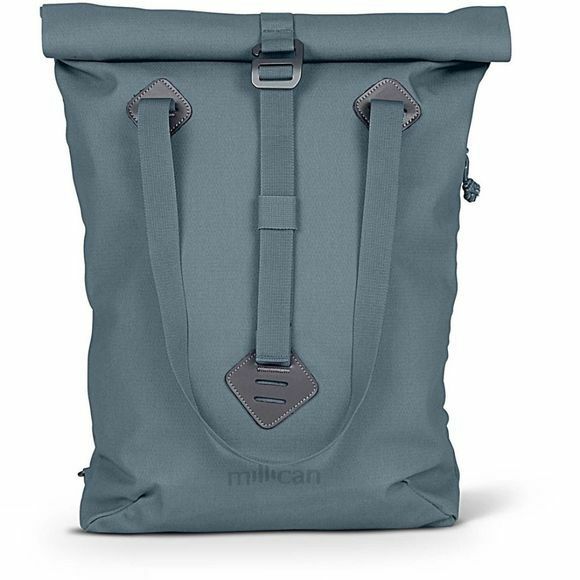 Made from Bionic Canvas, it is weatherproof and more hard-wearing than traditional canvas so wherever you find yourself, your bag will be able to keep up with you.